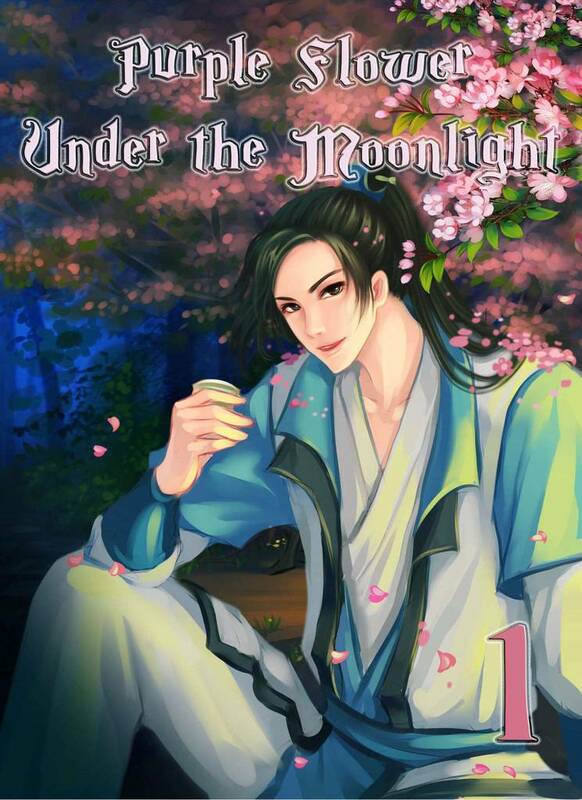 Purple Flower Under the Moonlight(Jiangnan Youko) Review｜MANGA.CLUB｜Read Free Official Manga Online! The story is a bit slow to start but the art is amazing. Like all the demons in the story you can't help but fall for the charming man. I can't wait for more chapters. This is a compelling manga that has an absolutely gorgeous art style & Is coloured superbly. The action is well done & It is has a gripping plot. This is a magnificently illustrated manhu. The use of color is brilliant, and the story is engaging. I truly hope there will be additional chapters to this story.